Are you looking to cut a hollow or filled brick? Concrete hand sawing can cut that and block, concrete, pipes, manholes and more. We use them indoors in tight spaces and for most inside projects. 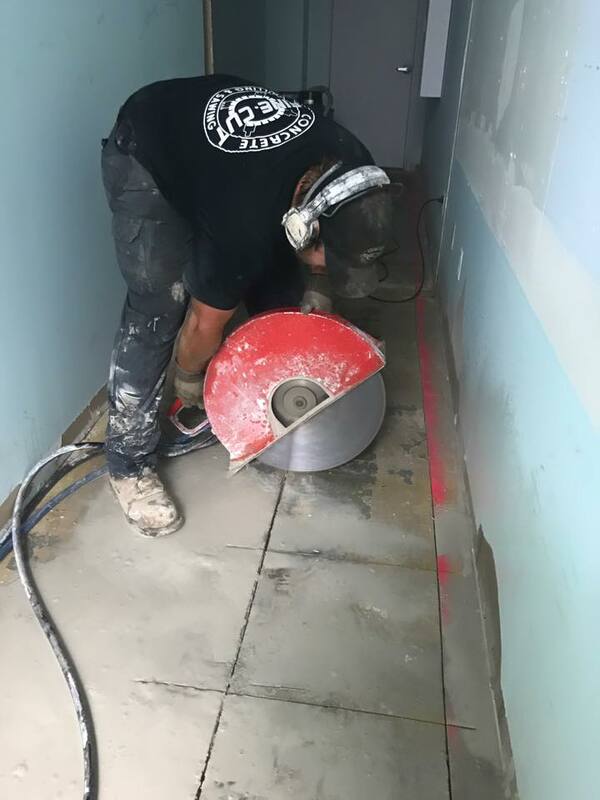 They are designed for creating windows, doorways, mechanical openings, retaining walls, concrete roof decks and flush cuts to existing floors and walls. We can even use them for demolition cutting. Our hand saws will cut through concrete, structural concrete, brick, cinder block, stone and asphalt. 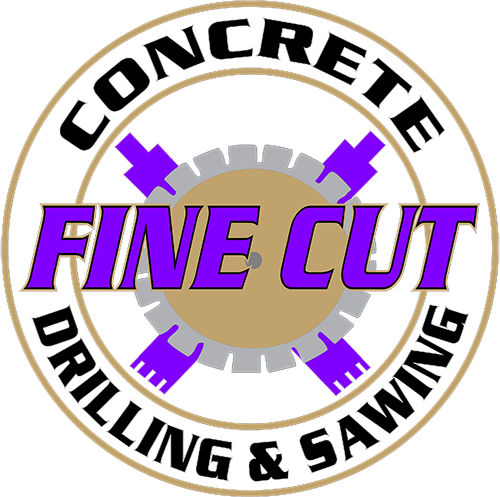 Contact us today for all your Concrete Hand Sawing needs and more.